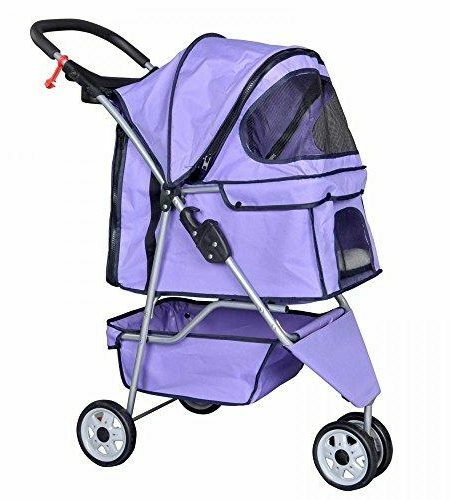 $20,50 Buy it on Amazon! 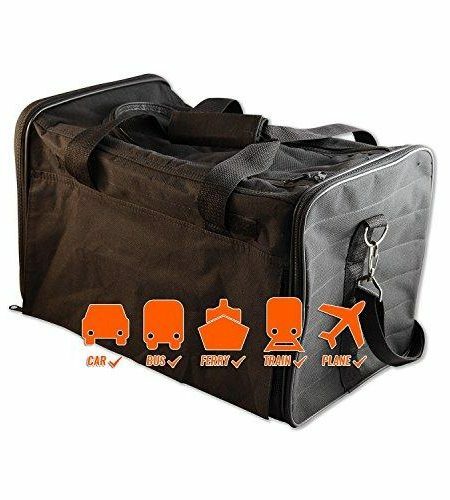 $48,60 $21,99 Buy it on Amazon! 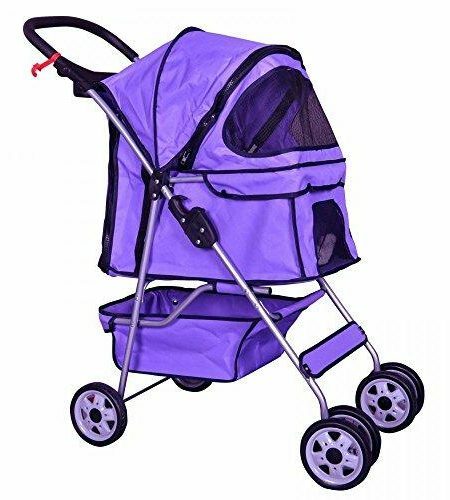 $46,99 $44,99 Buy it on Amazon! 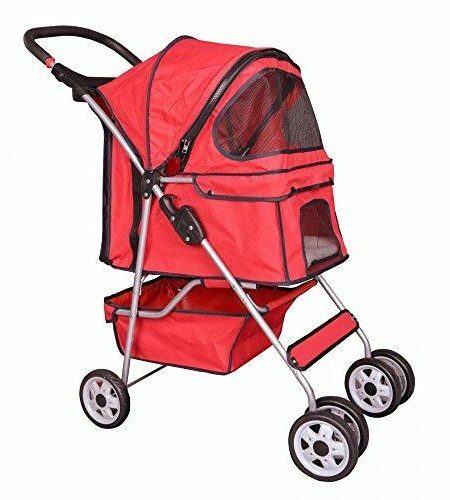 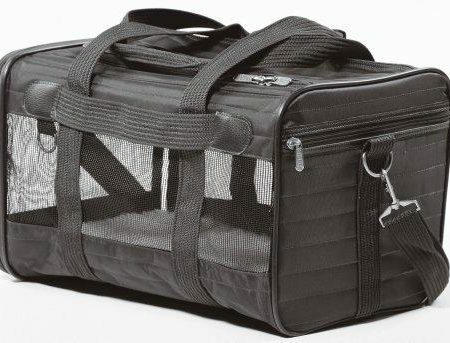 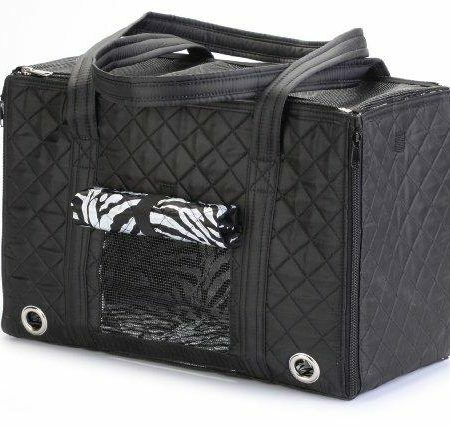 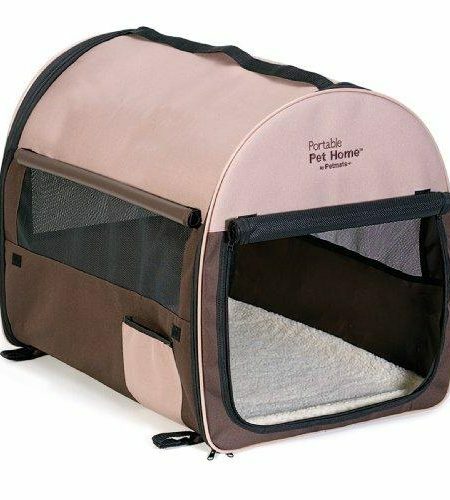 Sherpa Element Standard Pet Carrier For Pets Up to 16 Lbs.